It’s great to be eight. 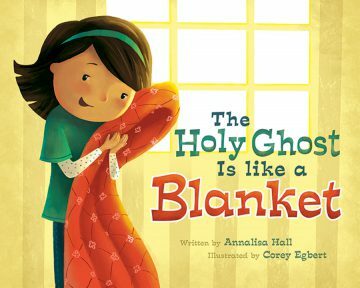 What a blessing to have “I Want to Be Baptized” and “The Holy Ghost is Like a Blanket” for her to read and ponder before she turns eight and makes that important choice in her life. I had the blessing of signing a few books for some friends who came to town. I do love signing books for special events like baptisms and confirmations. The gospel is a joy and at this Easter season when we rejoice in the resurrection of Jesus Christ, I find happiness abounding all around in the simple joys of life, even drawing the letter 8, it’s great! 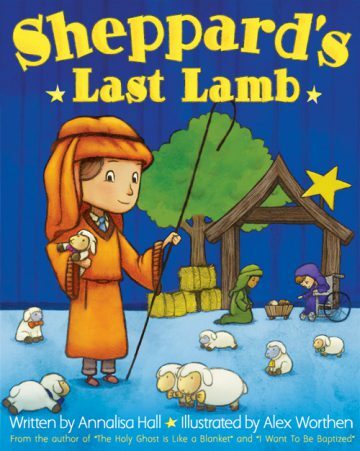 Stay Tuned – I’ll be headed to Provo/Orem the first week of May for book signing events. 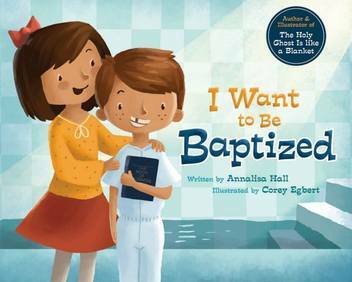 This entry was posted in Books and tagged baptism, Eight, mormon on March 22, 2016 by Annalisa Hall.